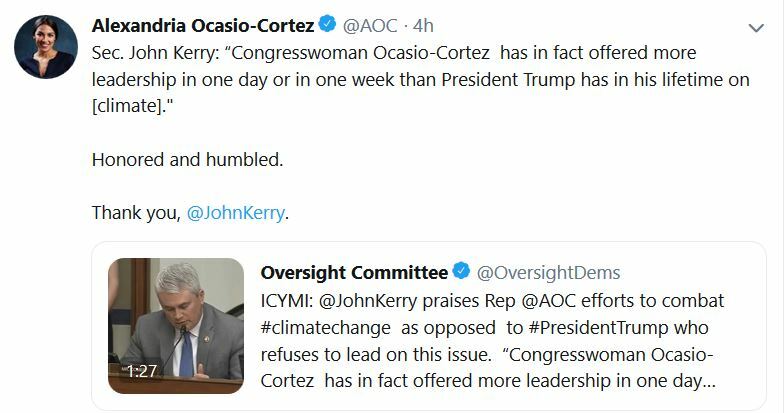 CNS News: Former Secretary of State John Kerry told the House Oversight and Reform Committee in a hearing today that Rep. Alexandria Ocasio-Cortez “has offered more leadership in one day or one week than President Trump has in his lifetime” on the issue of climate change. Kerry was responding to a question from Rep. James Comer (R.-Ky.) about the methods that have been suggested for paying for Ocasio-Cortez’s proposed Green New Deal. Kerry countered by asking the congressman “where is your proposal” for dealing with climate change. 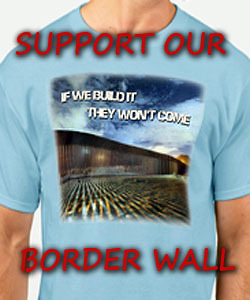 “But in proposing what she has proposed together with Sen. [Ed] Markey [D.-Mass. ], Congresswoman Ocasio-Cortez has in fact offered more leadership in one day or one week than President Trump has in his lifetime on this subject,” Kerry said. Rep. James Comer: Authors of the Green New Deal plan to pay for the bill, and I quote, ‘the same way we paid for the New Deal, the 2008 bank bailout, all our current wars: by the Federal Reserve extending credit, by creating new public banks that extend credit, by the government taking an equity stake in projects.’ Secretary Kerry, my question to you is printing a lot of new money and opening new public banks a real way to pay for this Green New Deal project proposal? 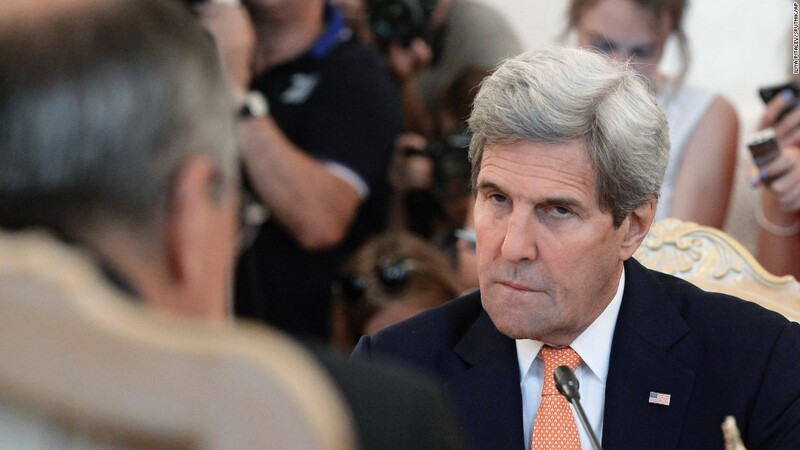 John Kerry: Well, let me begin by saying, congressman, there are a lot of different proposals about how to proceed. I don’t know that any of them are coming from your party or your side of the aisle. Do you have a plan to deal with climate change? I think you said you’re not sure of the science. My focus is on how we are going to move forward, and, you know, we all have some differences with one piece of legislation or another. But in proposing what she has proposed together with Sen. Markey, Congresswoman Ocasio-Cortez has in fact offered more leadership in one day or one week than president Trump has in his lifetime on this subject. So, we’re talking about it. And my question is: Where is your proposal. Did you have any hearings on it in the last few years. Mostly on Benghazi if I recall, when I was up here. So, I think what we ought to do is stop the politics and get down to really serving the people of West Virginia and the people of Kentucky. Comer: And that is what we are doing here today. If John Kerry is talking about someone “leading” (like the Pied Piper) a group of leftists toward fiscal bankruptcy for our country, then he’s RIGHT! All of the disingenuous, unscientific and ideological rhetoric about man-made global warming, climate change and even climate disruption has NEVER been about “saving the planet.” It’s all about the Benjamins, how they will be redistributed, and to whom. Period! John, Alex Cortez has easily offended and made more mistakes in her short time in DC than probably anyone else. And she has a Wrong Statement Record of about 93%. She is on line spouting off about things she has no clue about and we are frankly getting sick of seeing and hearing her. And the idiot award goes to; Kerry-Cortez. Hey Ketchup….I mean Kerry; ain’t you a little old to be on the pipe?? ?